The number nine has become cursed! Only ONE golden boot winner since 2001 has worn the shirt… Can you guess who? 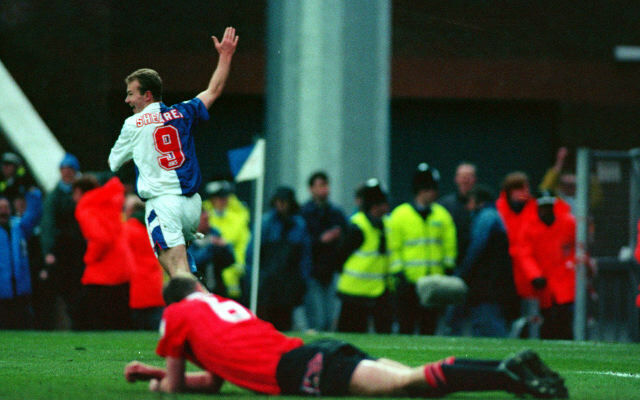 Despite being considered the traditional shirt worn by the goalscoring striker, it now appears that the number nine jersey has become a curse, with only one player winning the Premier League’s golden boot since 2001 whilst donning it..
Until 2001, the golden boot was won by a player wearing the no.9 every year except in 1999-2000 when Sunderland’s Kevin Phillips won the award. Teddy Sheringham, Andy Cole, Alan Shearer, Chris Sutton, Dion Dublin, and Jimmy Floyd Hasselbaink won or shared the award during that time, wearing the jersey for their particular clubs. However, since then Thierry Henry, Ruud van Nistelrooy, Didier Drogba, Cristiano Ronaldo, Nicolas Anelka, Robin van Persie, and Luis Suarez have won the award wearing numbers varying from 7 to 39, but not 9. 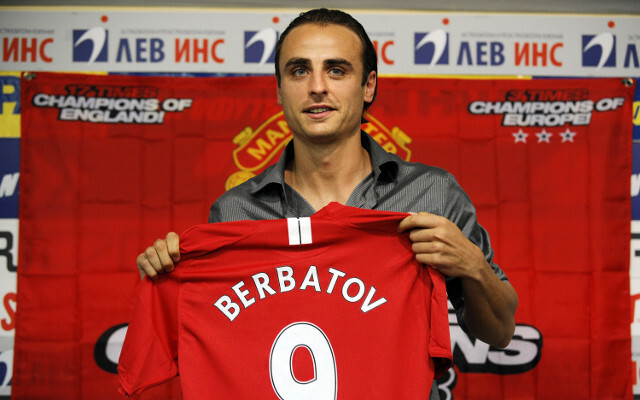 The exception – and answer to today’s quiz – is former Manchester United striker Dimitar Berbatov, who scored 20 times in the 2010/11 season. Diego Costa, Harry Kane, and Sergio Aguero are the likely candidates to win this year’s accolade, but none currently wear the no. 9. In fact, Chelsea’s and Manchester City’s number nine is currently vacated, while Tottenham’s belongs to flop forward Roberto Soldado.